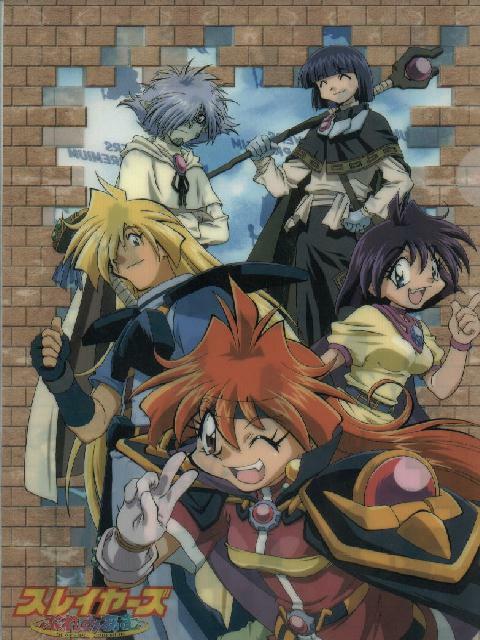 SLAYERS - Limited Edition "Folder" Seri-Cel. 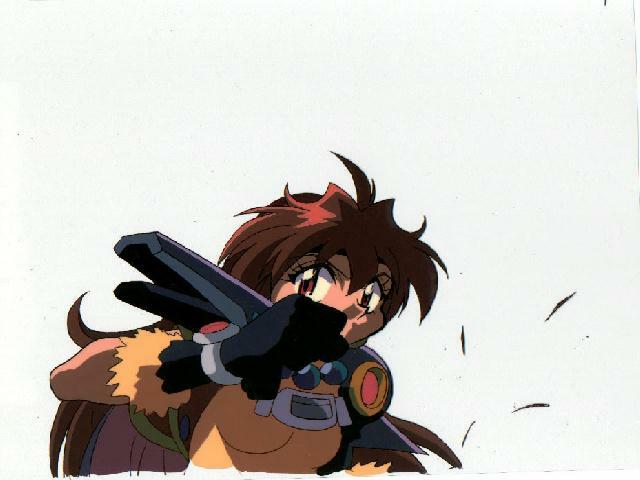 LINA INVERSE - My first official cel from Slayers! 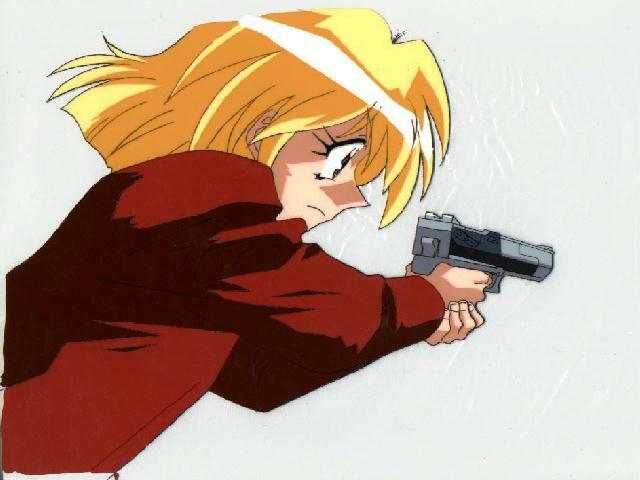 I don't know which episode it is from, but I'm pretty sure it's from the "SLAYERS" series!